Erin is an illustrator and designer living and working in Cincinnati, Ohio. She received her BA in Painting from Asbury University in 2011. When she isn’t drawing, painting, or making up weird characters, you can find her at blue manatee children’s bookstore talking about Harry Potter, rollerblading, musical theatre, or the X-Files. 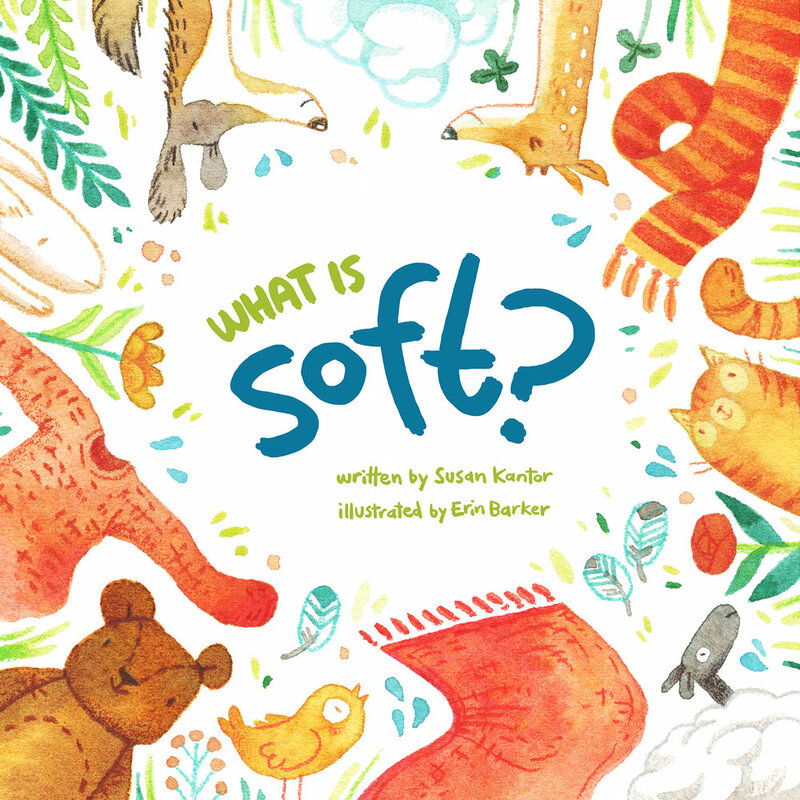 What is Soft? is her first children's book.